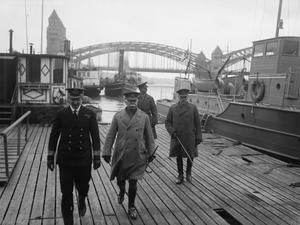 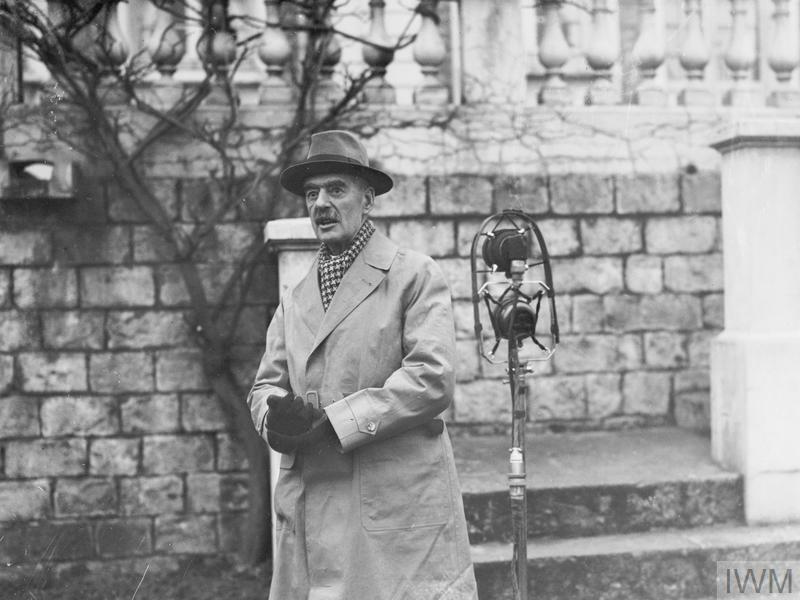 General Herbert Plumer and General William Robertson, the C-in-C of the British Army of the Rhine, visiting the Rhine Patrol Flotilla on the occasion of General Plumer's farewell. 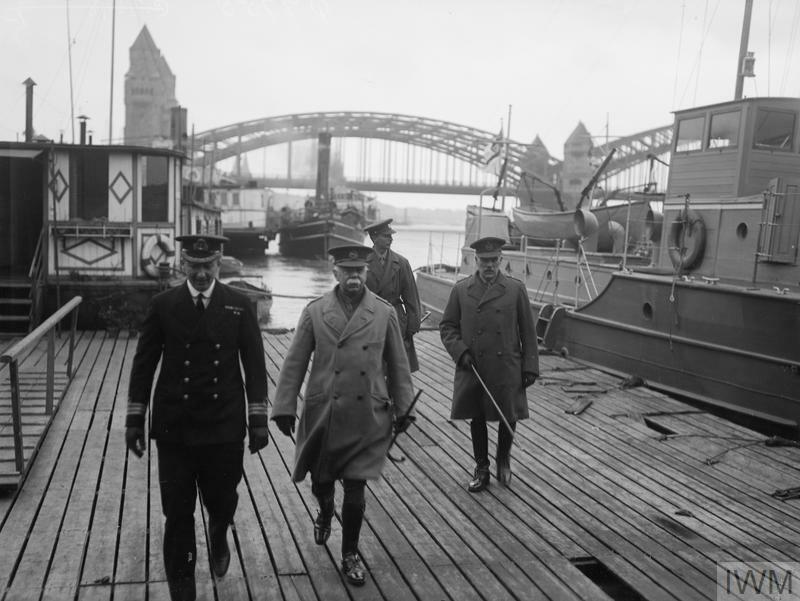 Commander Patrick Acheson, the Commander in Command of the Flotilla, is on the left. 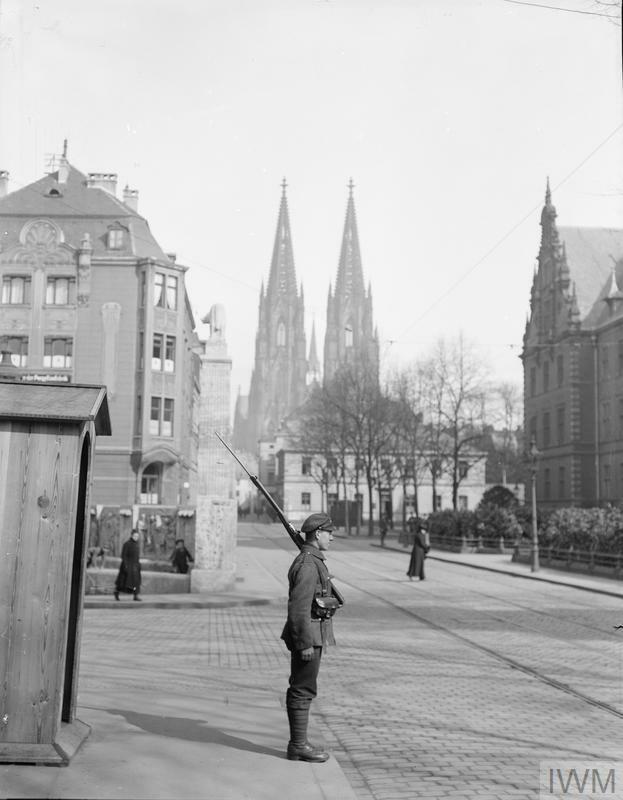 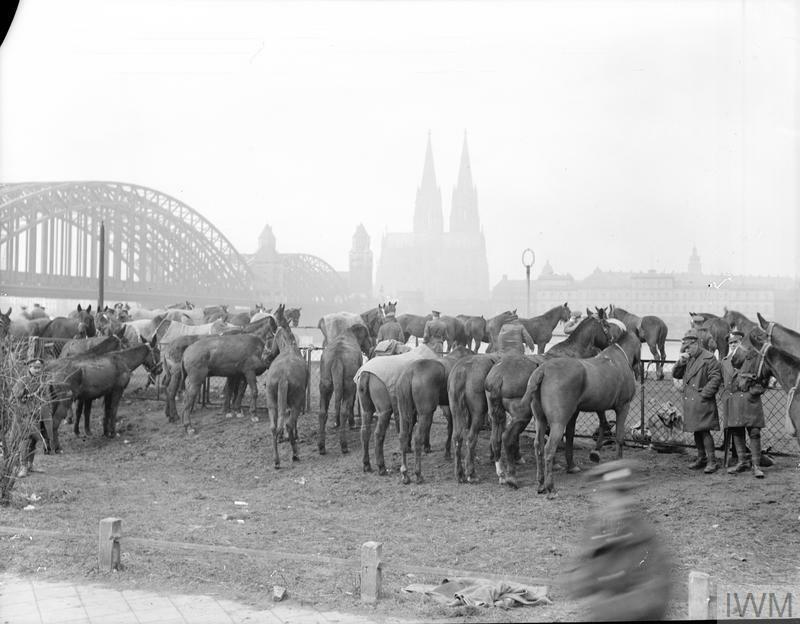 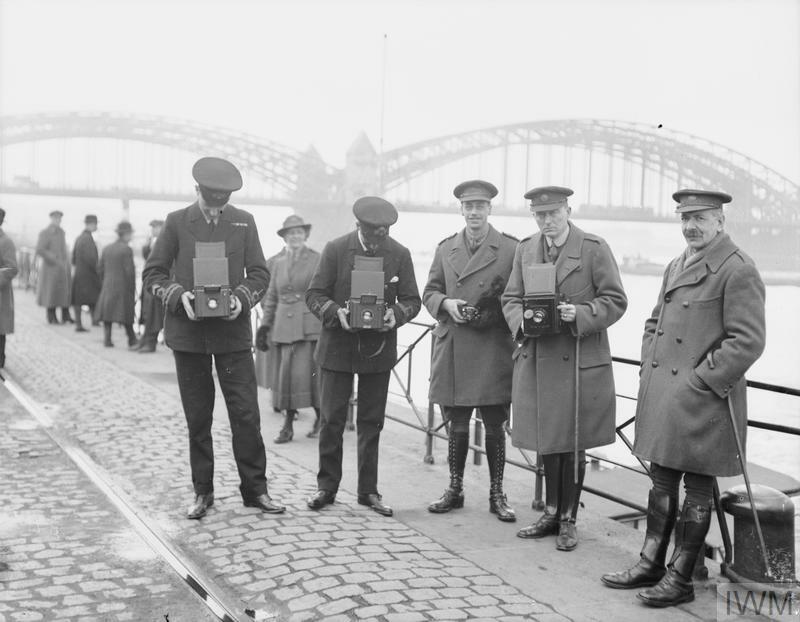 Cologne, April 1919.